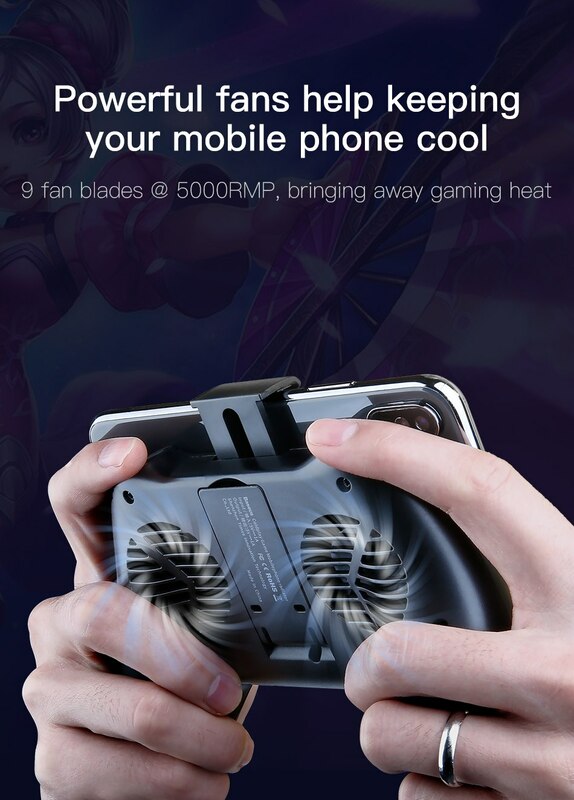 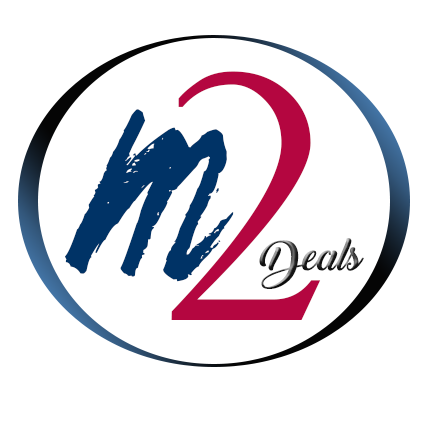 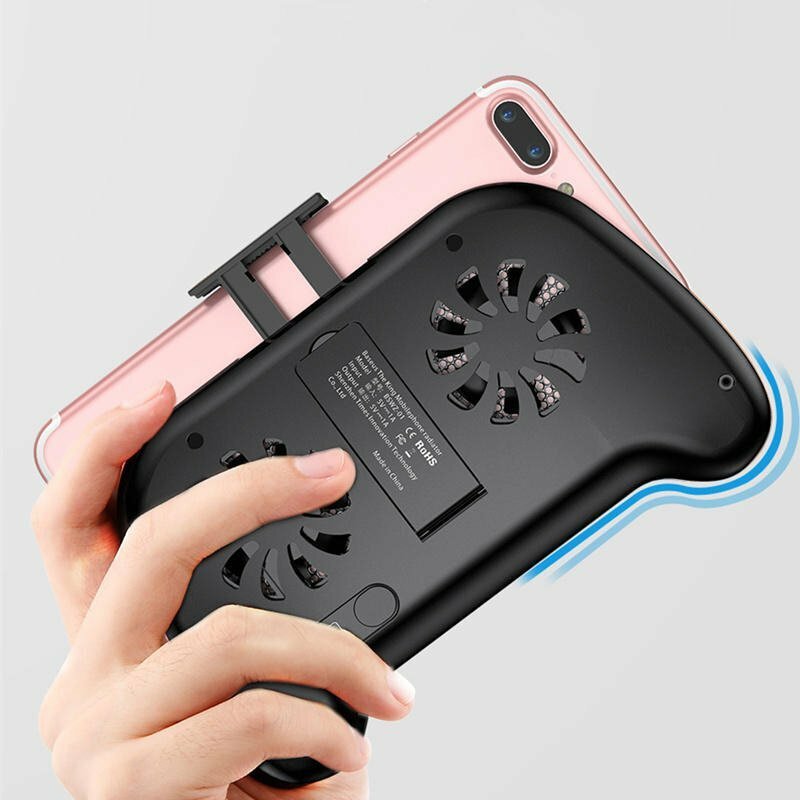 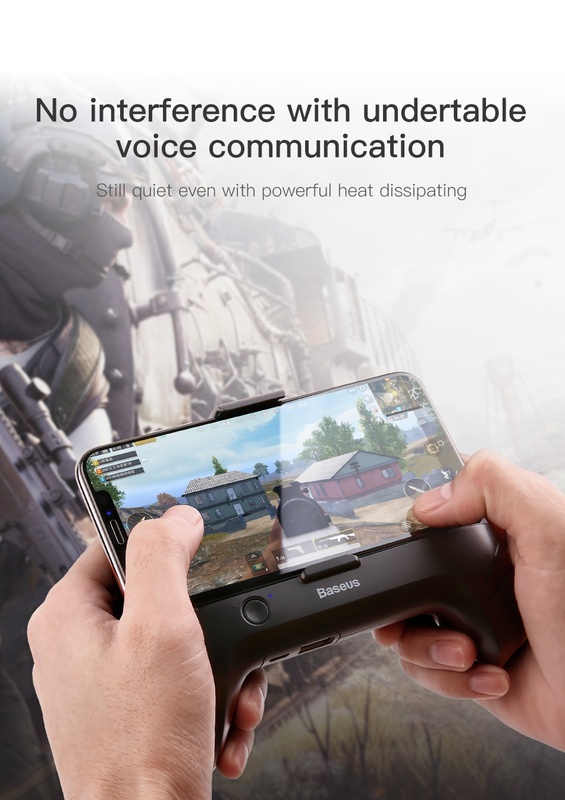 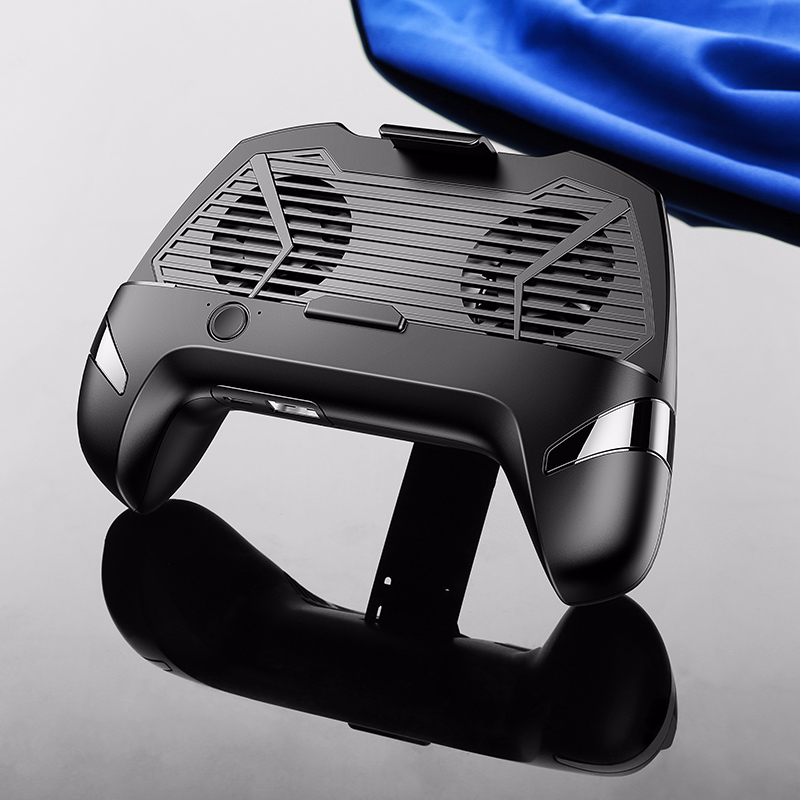 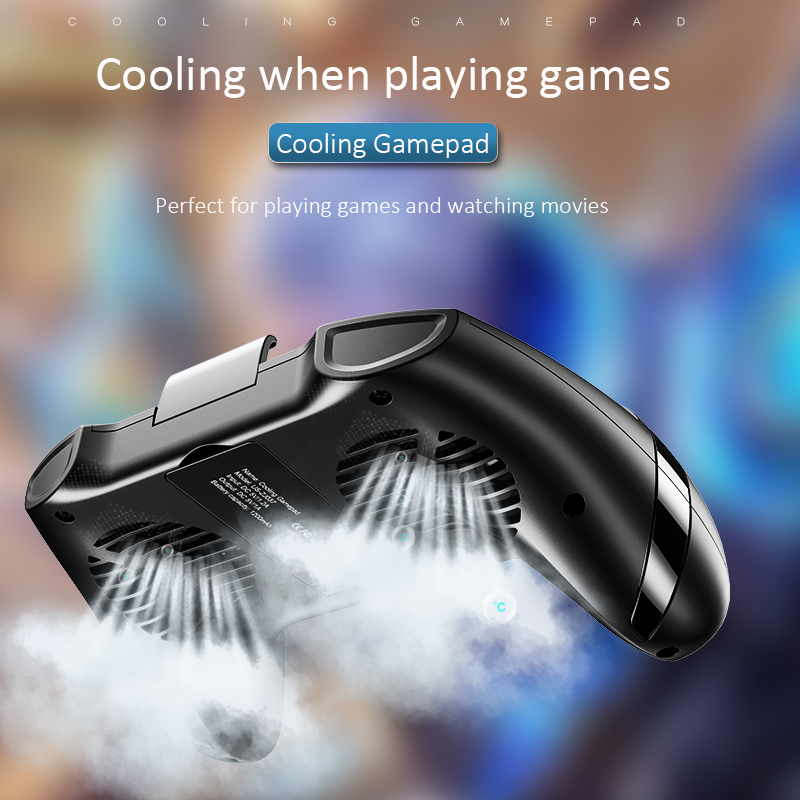 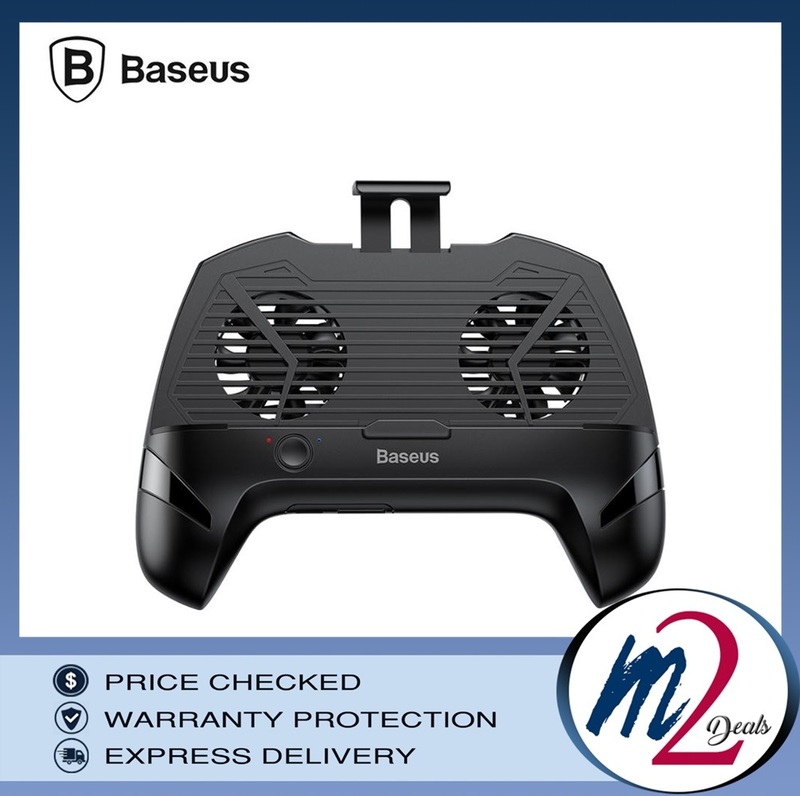 Dual 9-blade fans: We have incorporated two fans into the game pad to rapidly remove heat produced by a user's mobile phone, to ensure that games can run more effectively. 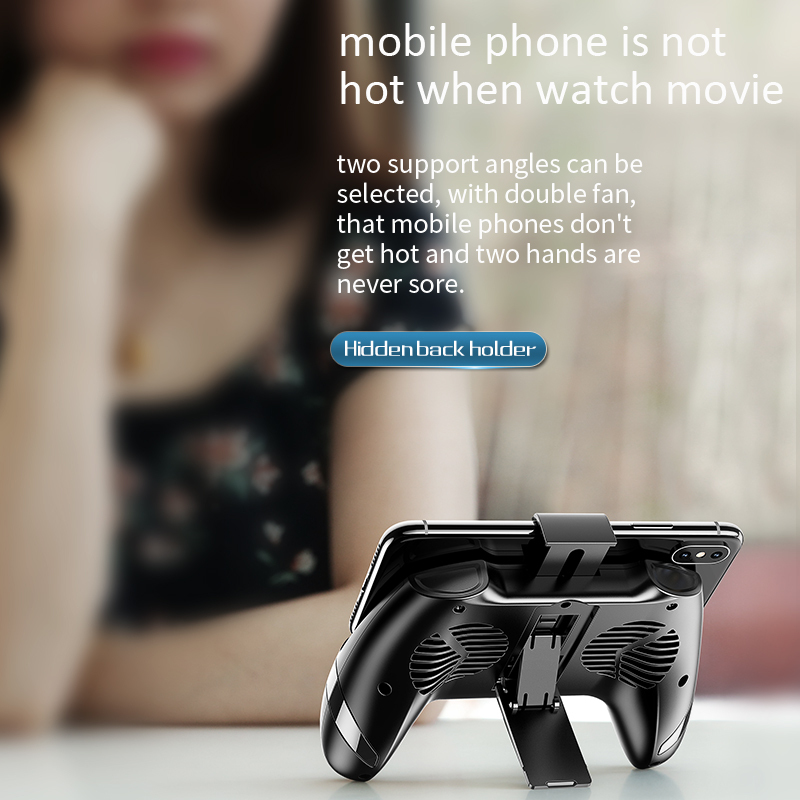 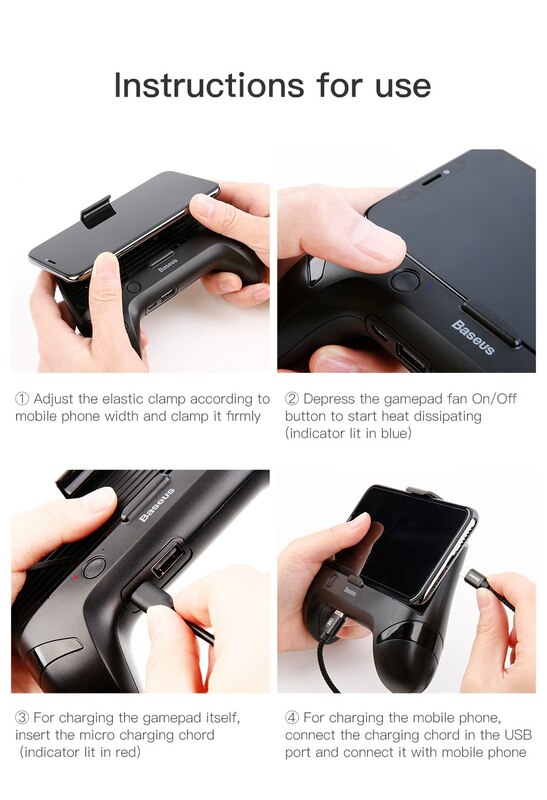 Ergonomic design: Ensures that a user's hand will not get tired after gripping the game pad for long periods of time. 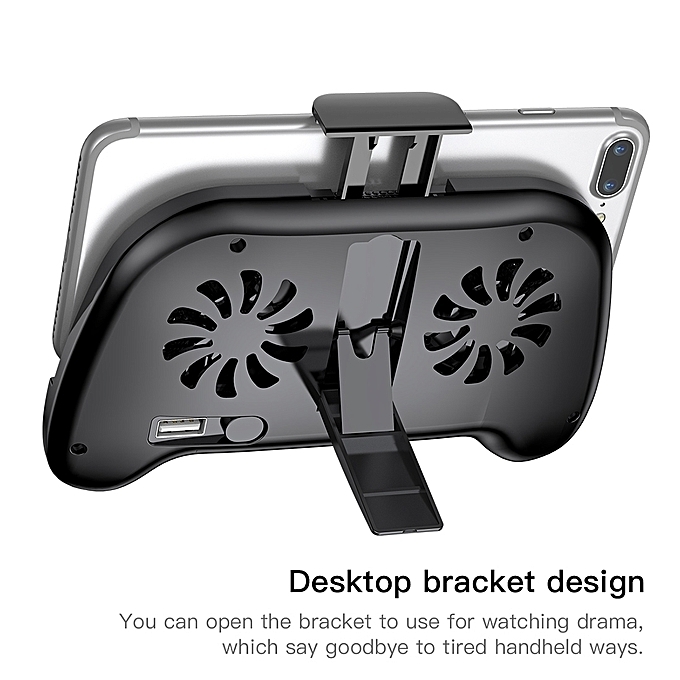 Desktop bracket design: The user can open the bracket to watch videos more comfortably, without having to hold the device. 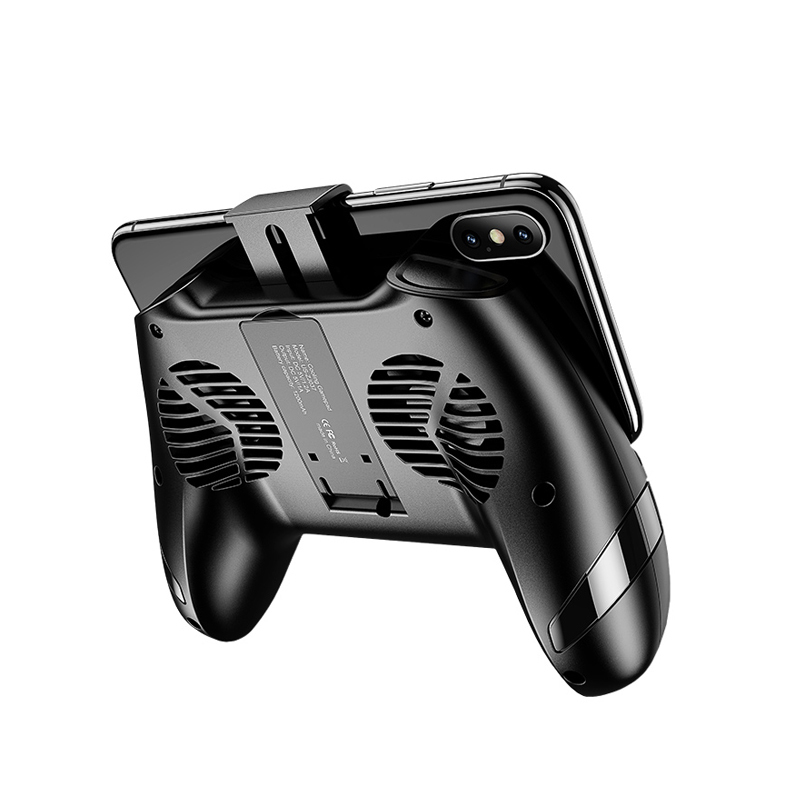 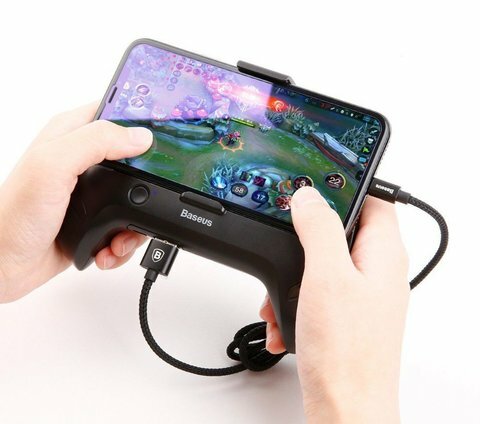 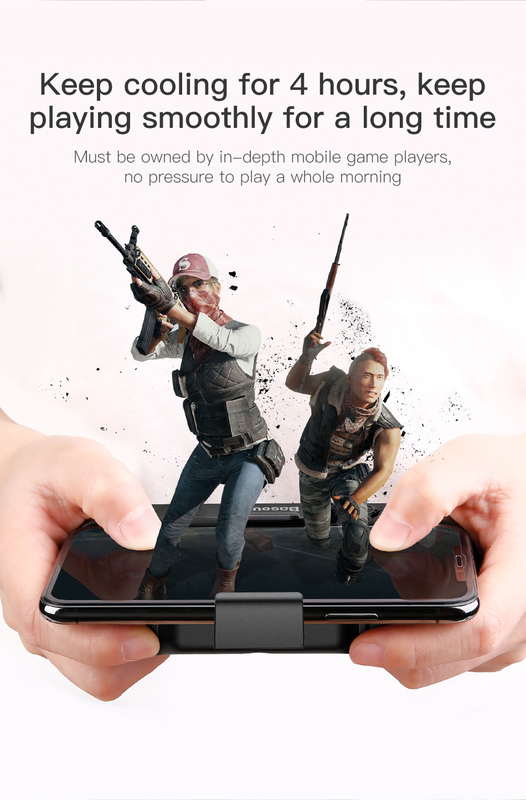 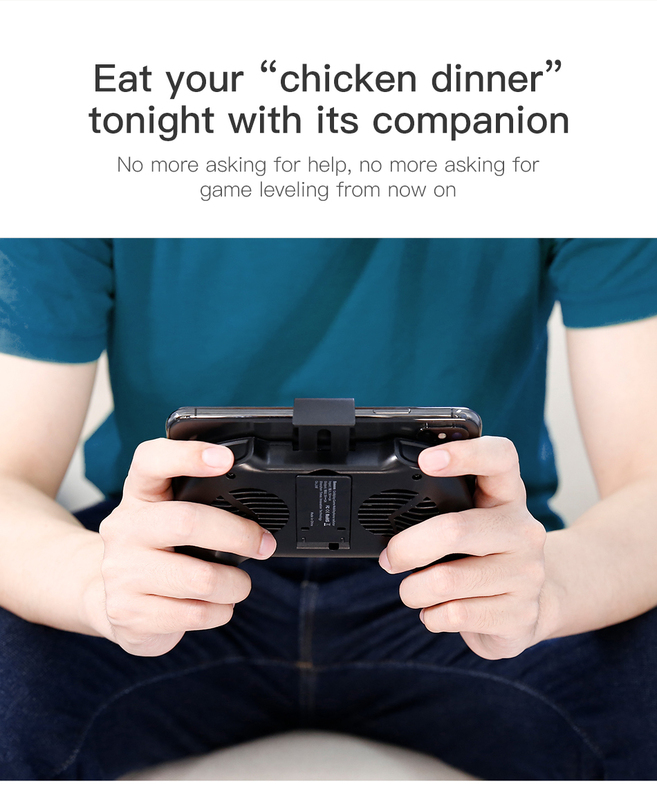 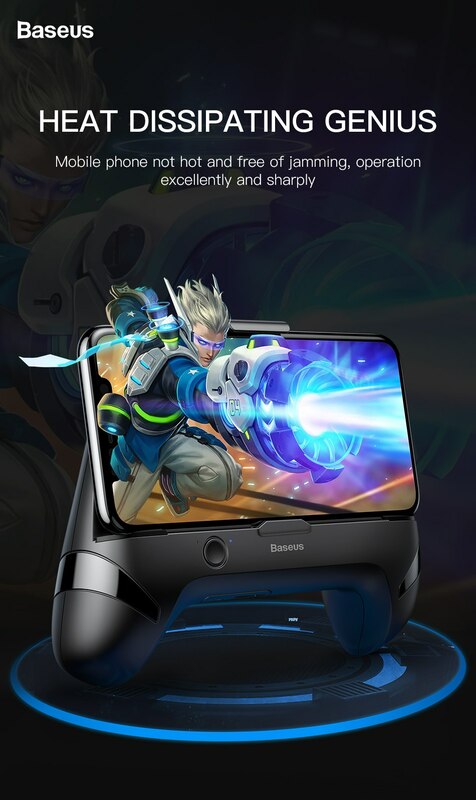 Non-slip design: We have incorporated an anti-slip silicone mat in the design to ensure that the phone is steady and protected while in the gamepad. 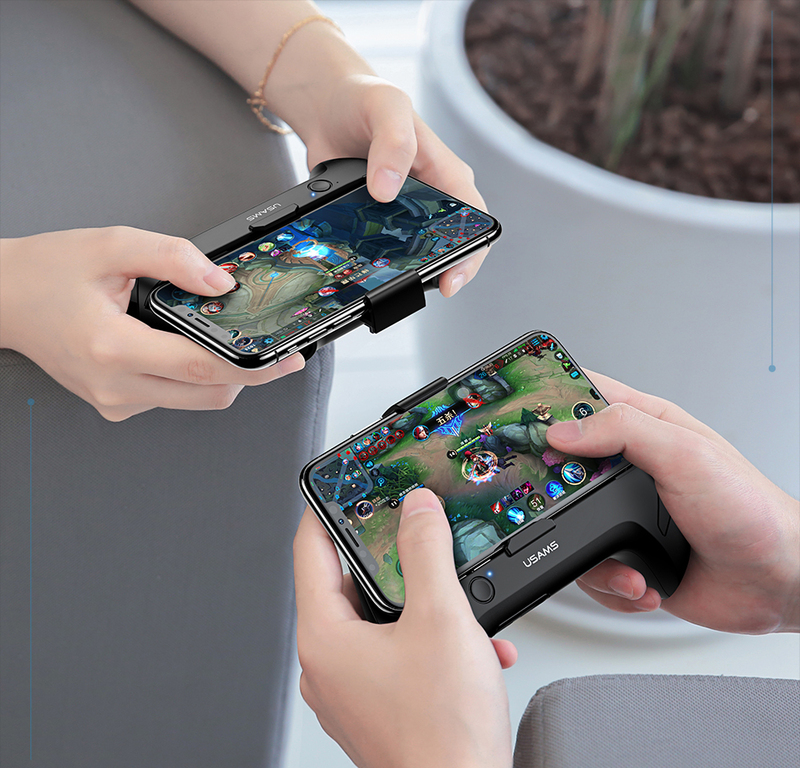 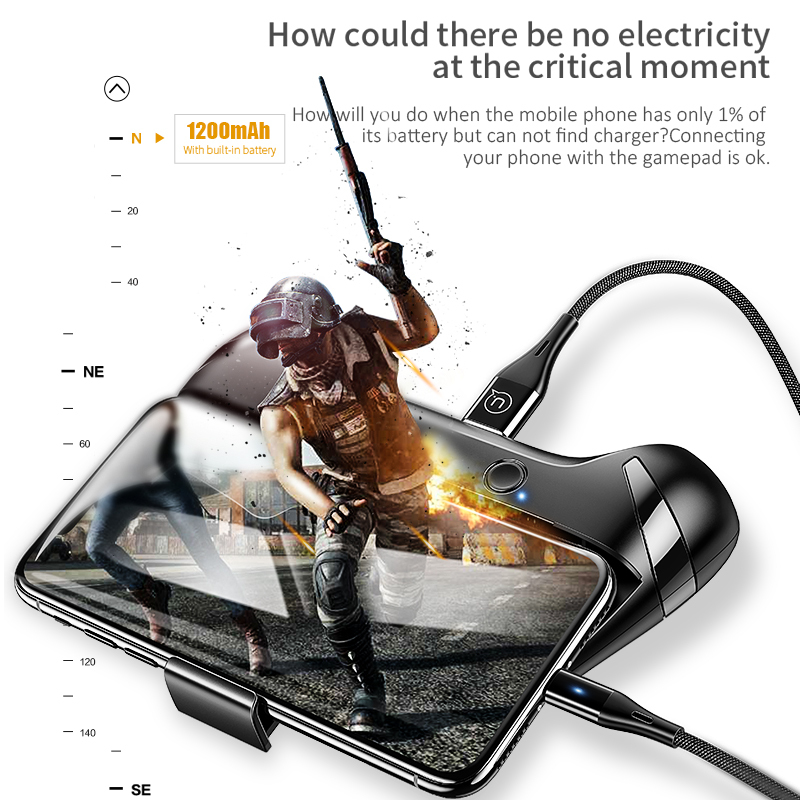 1200mAh power bank: This built-in high-efficiency power supply guarantees better game performance as it serves as an emergency charge for mobile phones.